Are you ready to start shopping for your holiday gifts? Consumer electronics companies definitely are ready for you to get out there, and many of them want you to add an internet-connected loudspeaker to your list. The only problem: There are tons of different products available, and very few of them play well together. The idea behind a connected loudspeaker is a simple as it is powerful: Connected speakers can access online music services like [company]Pandora[/company], [company]Spotify[/company] or [company]Beats Music[/company] straight from the internet. Most people have been accessing these services either directly on their computers or mobile devices, or by piping music from their phones to Bluetooth-enabled loudspeakers. However, Bluetooth is severely limited — take your device more than a few feet away from the speaker, and the connection drops. Get a call, and your speaker may jump into teleconferencing mode, blasting your conversation to everyone within listening distance. 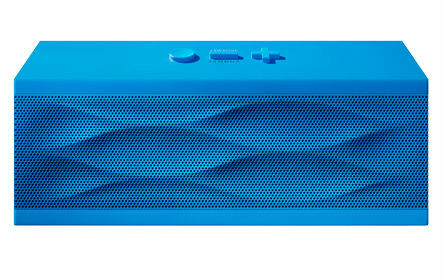 Bluetooth also is by its nature a one-to-one connection, meaning that the music can only be controlled by one device at a time, and only be replayed by a single speaker. Bluetooth speakers drove the first wave of connected audio, but they’re also severely limited. Internet-connected loudspeakers do away with these pitfalls by playing audio straight from the internet, in turn freeing up your phone for other things. You know, like phone calls. Most devices also support multiroom audio out of the box, making it possible to play the same music in the living room as in the kitchen. The only problem: There are about a dozen of different approaches to internet-connected speakers. Most aren’t interoperable, and some are faster than others at adding the music services that consumers actually want. That lack of standards isn’t just a problem for music fans who are looking to upgrade their home stereo; it also makes it much harder for music services like Pandora to support this next generation of devices, as Pandora CTO Chris Martin is going to tell us at our Structure Connect conference, which is happening on October 21 and 22 in San Francisco. The number of companies trying to sell connected speakers seems to be growing by the week as the holiday season approaches. Without listing each and every speaker, its best to think of them as being part of four major camps. Team AllPlay Will the future of home audio could be defined by a chip maker? [company]Qualcomm[/company] is definitely trying, and has thrown its hat in the ring with its own technology solution dubbed AllPlay. Last week, Qualcomm announced that [company]Monster[/company] will use AllPlay to power its first line of internet-connected speakers, and crowdsourced Wi-Fi operator [company]FON[/company] will add AllPlay-compatibility to its new Gramofon social music router in the coming months. 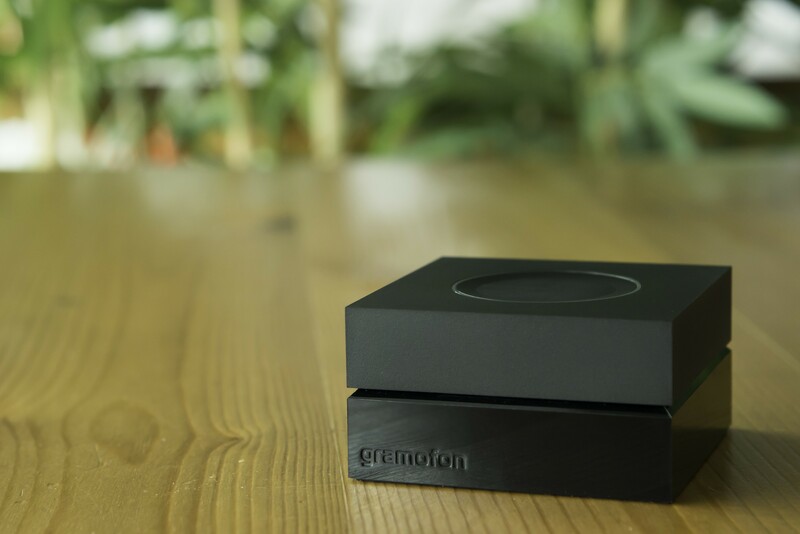 (We have Fon COO Alex Puregger at Structure Connect and will ask him more about his company’s plans for Gramofon.) AllPlay is still missing some major music services, including Pandora, and it looks like its initial focus will be more on Europe than the U.S.
Fon’s Gramofon social music router. However, Qualcomm is in this for the long haul, as the company not only hopes to sell its chips to loudspeaker makers, but also wants to use the speaker as a kind of trojan horse to bring connectivity to other devices. “We are building AllPlay with the internet of things in mind,” Qualcomm’s Product Management Director Gary Brotman told me during a recent interview. Brotman not only cited the obvious example — making your devices talk to you through your speakers — but also other possible applications, which could include sending album art to your TV, or synchronizing your connected lightbulbs with your music playlists. Team Play-Fi Qualcomm’s AllPlay is getting some competition from Play-Fi, a wireless audio solution developed by [company]DTS[/company], which is probably best known for powering audio systems in theaters. DTS differs from AllPlay in that it wants to take a different approach to how the audio system interacts with mobile devices: Eventually, DTS hopes to partner with carriers and handset manufacturers to gets its software directly embedded into your phone’s system, making it capable of routing any audio to your speaker — think of it like Bluetooth, but without the reach problem. 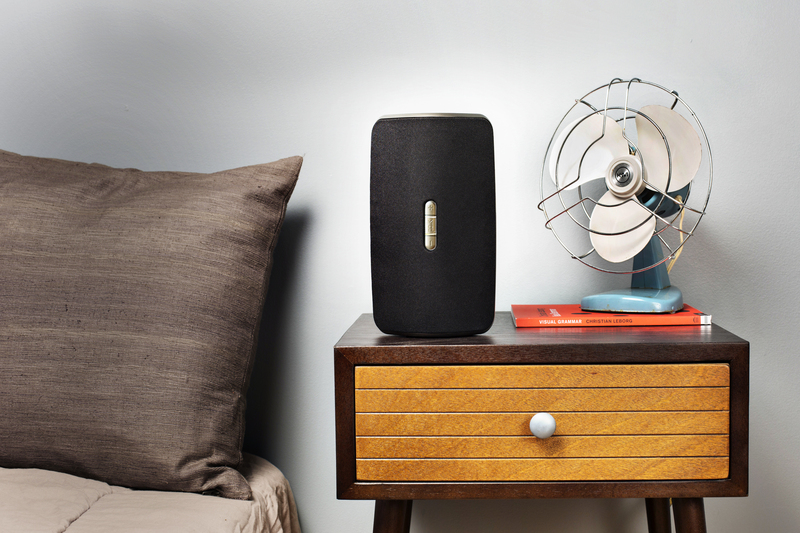 Polk’s S2 speaker, which is powered by Play-Fi. However, it may take some time before these products come together. In the mean time, DTS is busy striking alliances with services like Spotify and Pandora as well as speaker manufacturers like [company]Polk[/company] and [company]Definitive Technology[/company], both of which were announced last week. DTS Play-Fi General Manager Dannie Lau told me recently that by the end of the year, there will be more than 20 Play-Fi speakers available in the market. Team Sonos In the world of connected speakers, [company]Sonos[/company] is the defending champion. The company has been defining the category with its own hardware, and struck partnerships with all the major music services. Sonos has been slow to open up and offer others access to its SDK, and there is no interoperability between Sonos speakers and those made by other manufacturers. That insular approach, which can be compared to Apple’s way of doing business, has so far helped Sonos. 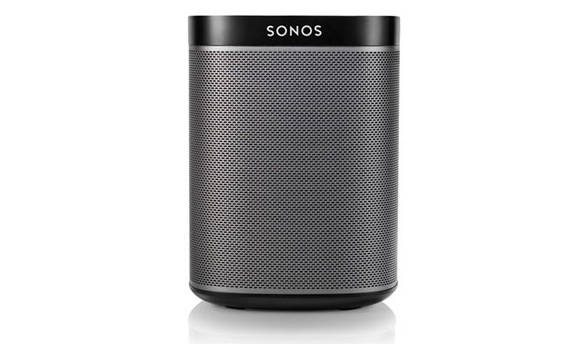 Consumers know that Sonos products will definitely work with other Sonos products, and once they buy into the ecosystem, they’re poised to buy more Sonos speakers as they connect additional rooms in their house. Still, Sonos is realizing that the market is moving from tech-savvy early adopters willing to spend big bucks to a mass-market audience. The company introduced $200 speaker in last year, and most recently embraced Wi-Fi instead of its own proprietary wireless networking technology. Sonos CEO John Macfarlane will join us on stage at Structure Connect next month as well, and we will make sure to ask him about his thoughts on all these new competitors. The rest of the pack Aside from Sonos, AllPlay and Play-Fi, there are likely more than a dozen other companies in the market pushing their own devices and standards. Some of these are big names; [company]Samsung[/company] has its own multiroom audio strategy, as does [company]Sony. [/company] Others are upstarts looking to differentiate themselves with unique takes on connected audio, like Beep with its click-wheel that brings Pandora to every speaker in the house or [company]Aether[/company] with its smart Cone that promises to learn from your music listening. And then there are companies like [company]Pure[/company] that aren’t household names in the U.S., but that are backed by big companies and that partner with CE manufacturers like Onkyo to capture a piece of the market. It’s hard to see how that many of these companies can survive with their own standard. At the same time, many of the companies that are striking on their own today are actually the ones that are at the forefront of innovation in a bid to differentiate themselves from the rest of the pack. 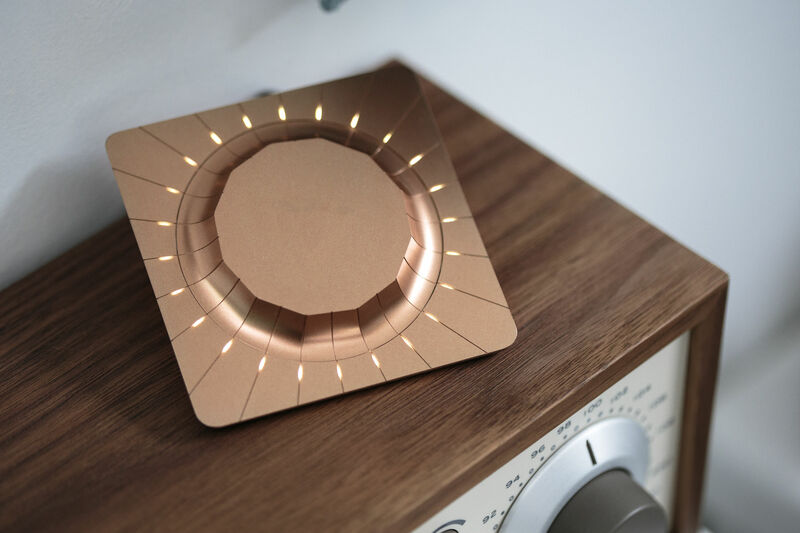 Pure combines Wi-Fi and Bluetooth to ease consumers and music services into the new, connected world, Aether is attempting to reinvent the user interface for music, and Beep has teamed up with Pandora to push for open standards for connected audio devices. Lau predicted that the battle for connected audio in the living room will be decided within the next 12 to 24 months. “Two or three of these technologies will survive,” he told me. That’s an assessment that Qualcomm’s Brotman can agree with. “Starting in 2015, you will start to see platforms and standards emerge,” he said, adding that things may heat up going into the next year. If you want to learn more about the battle for the living room, join us at Structure Connect on October 21 and 22 in San Francisco, where we will have Sonos CEO John Macfarlane, Pandora CTO Chris Martin, Fon COO Alex Puregger, Qualcomm Technologies EVP Murthy Renduchintala and Chromecast VP Mario Queiroz, among others. What is wrong with service man ? And then there are companies that combine loudspeakers with other devices, for example Sengled Pulse. Smart speakers make about as much sense as smart TVs. They should produce sound, nothing more. Good quality speakers should last a lifetime (yours, not some fad’s lifetime). Hook ’em up to a mediaPC if you want streaming. You control ’em, not some cloud site. Technology changes, you shouldn’t throw out your speakers or your TV when it happens, just update the smart (& inexpensive) parts. Awesome! We take a good proven setup like an Amp wired to a really good set of speakers controlled by a pre-Amp. Now we replace it with complicated really bad cheap electronics and crappy speakers and call it the next best thing?